What fun it is to discover what you can make with the Cricut Maker—and especially when it comes to Halloween decorations! 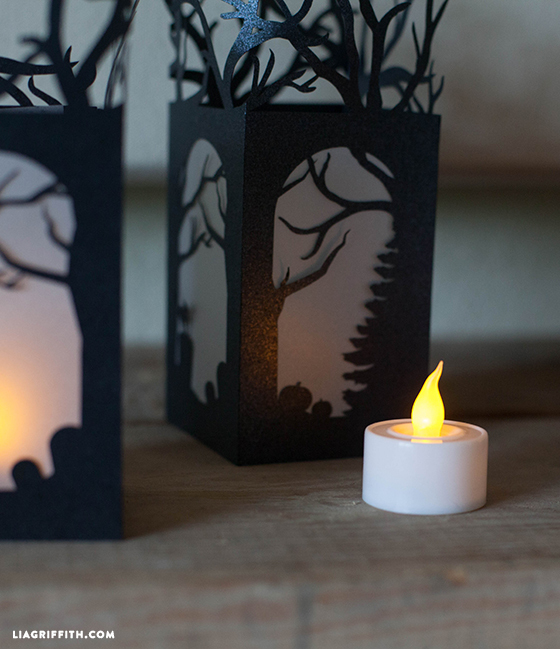 Our mini paper lanterns for Halloween are cut from one sheet of 8.5×11 black metallic paper. And we used a half sheet of white vellum to make the frosted windows. You can find both of these papers from PaperPapers.com. Members can download the SVG cut file or printable template and have these beauties cut and assembled in an afternoon! With the Cricut Maker score tool creasing the corners, it is easy to assemble our paper lanterns for Halloween in just a few minutes. Once made, you have spooky but oh, so pretty decorations that are perfect for your mantel, your dinner table, or your bookshelf. Just scroll down to download your SVG cut file. 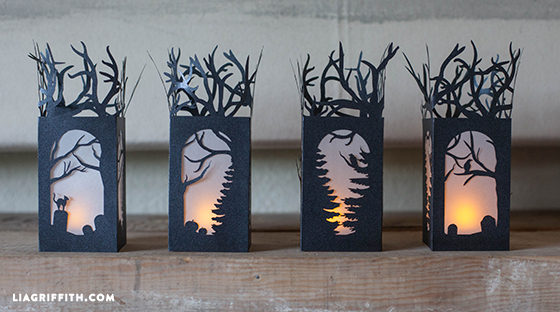 Or, you can download our printable template and cut these lanterns by hand. Remember, that you will want to use battery tea lights for these lanterns, which you can find at your craft store or most drugstores this time of year. My battery candles actually flicker, so they look very real behind the frosty windows of these lanterns. 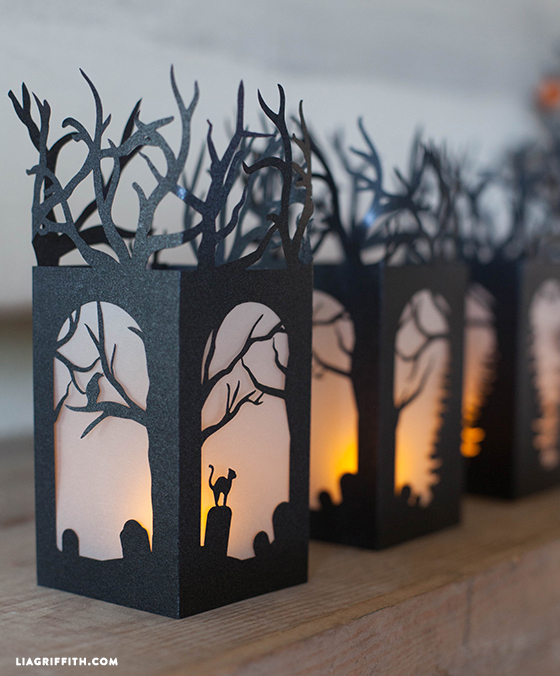 If you plan on making these paper lanterns for Halloween, you’ll probably like our papercut village! Membership to LiaGriffith.com is a great value when it comes to decorating your home for the holidays. With SVG cut files and PDF templates for holiday decorations, DIY wreaths, printable gift wrap, homemade gifts, and more, we make your creative life easier! 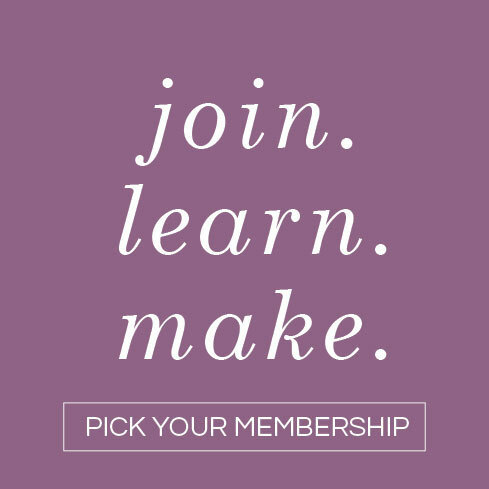 Head this way for membership options. these are so adorable, i am trying to make for my mantel and when i upload the SVG file the score lines are showing as cut lines and also on a second mat. i have the air explore 2, any help would be very much appreciated. Thank you!! Hi Michelle! You’ll need to change those lines to “SCORE”, then select the design and those lines and select “ATTACH”, that way they won’t go to a second mat. Hope that helps! 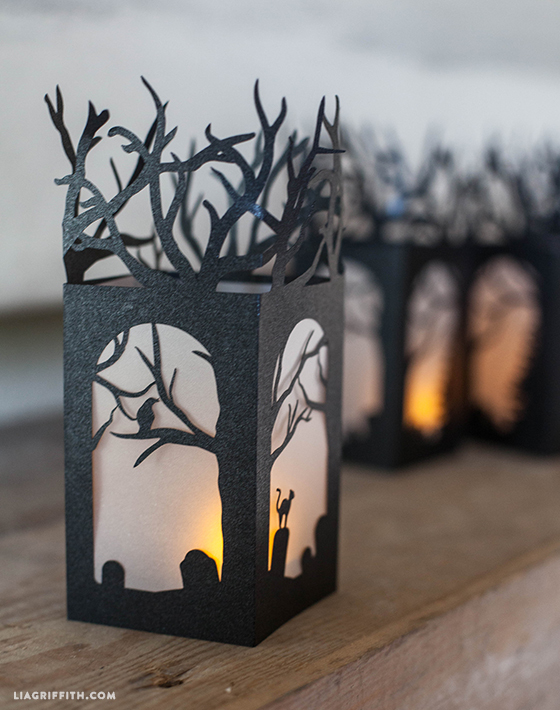 what cricut cartridge did you use for the Halloween lanterns? 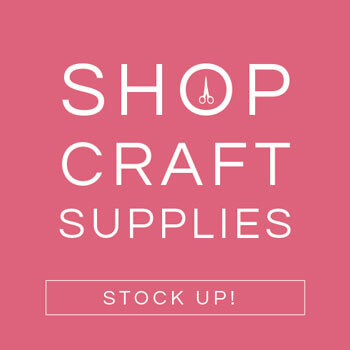 do this svg file only work on cricut explore? I have the cricut expression 2. I am in love with these beautiful lanterns and am including them in my Top 10 Halloween Lantern Round-up that goes live 9/20/15. I will be using one photo with a link back to this post and may also use the same photo in a pin collage. Please let me know if this is not okay. Thank you!! Love Halloween and will love adding these to my collection of decorations. Besides changing them to scoring lines, you will need to “attach” the scoring lines to the image. That way the scoring and the cutting happens on the same mat. I made one last night and it turned out beautiful! The only problem was the scoring didn’t work so I had to do that by hand. This was my very first cut using my new Explore so I was probably doing something wrong. Thank you so much for sharing this! I got so many “likes” and comments when I shared my finished product on Facebook. I’ll be watching for more of your beautiful projects :-)! These are awesome! Thanks for sharing your lovely creation! Thank you cant wait to try it out. Got To Smile !!!! Love them! – anxious to cut them out. Thank you so much! Just learning, so you are a blessing to me! Hope you have fun making them and Happy Halloween! I have a new explore Orchid, and I was wondering how I get this to cut on it? I tried saving it to my desktop, but when I imported it, it said not supported. I would love to make these for my grand darlings to enjoy. Love your work! And inspiration! Use the SVG file and import it as the vector upload. You will want to make sure and select all and attach once you are on the Design Space with your image on the board. This will make sure your score lines are on the same mat. These are gorgeous. Thank you so much for sharing them with us. What a great idea, I am sure she will love it! Thank you Lia, they are just wonderful! I can’t wait to make many of them for myself and family. Thank you so much for sharing all your great ideas. This project is great. 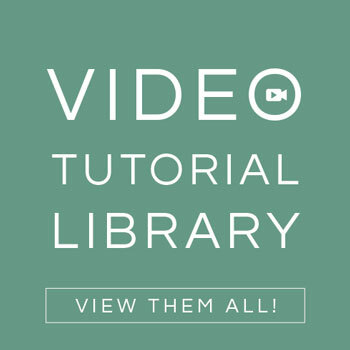 I would love to see you more often in video tutorials. Any chance for this? Thank you Lia amazing again. Simply and beautiful!!! Halloween is my favorite season of the year, and every year I do some new decorations. I would definitely do this project for this year. Thanks for sharing!! Everything you are making is beautiful!!! Awe…. you are too sweet! So happy you are in love with both your Cricut Explore and Halloween! I am too;-) Hugs!